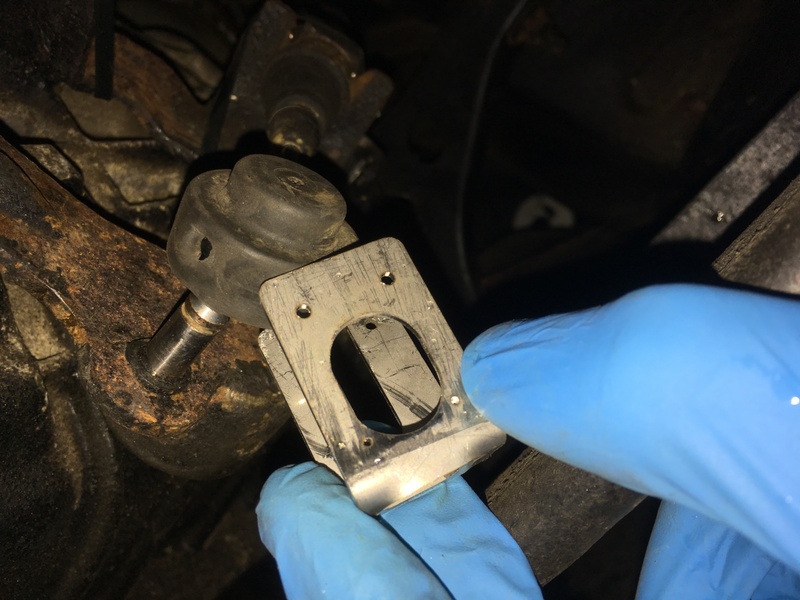 Hi, after having my clutch and rms changed last month my gear linkage cable has been a bit loose on the selector rod on the gearbox and has been popping off. I’ve used a couple of cable ties but they broke so bought the trs cable clips yesterday and they won’t fit. The holes for the cable end to sit in are too small and the slot that goes over the rod is too small. Anyone had similar issues?